SEATTLE – Starbucks founder and chairman Howard Schultz says the events surrounding a white nationalist rally in Charlottesville, Virginia, last weekend have put the “moral fiber” of the country in question. Schultz said at an employee forum in Seattle on Tuesday that he has “profound concern about the lack of character, morality, humanity,” displayed at the rally, according to a recap of the meeting posted on Starbucks’ website. 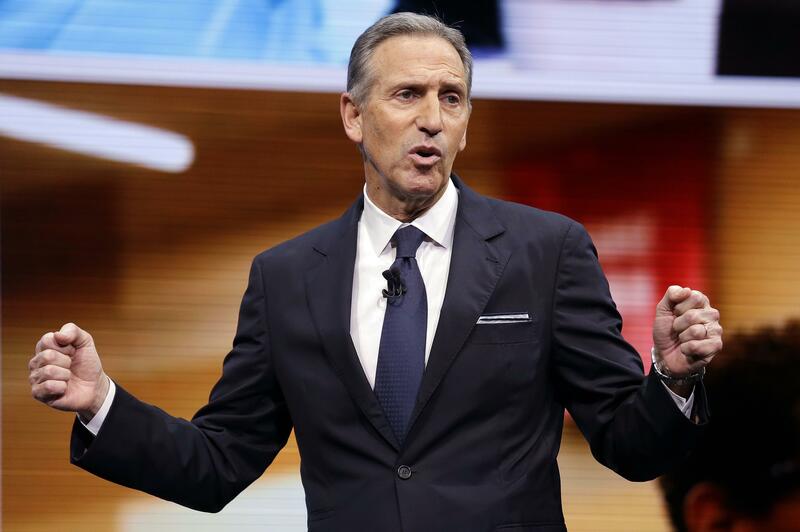 Starbucks and Schultz have been outspoken on social issues. Published: Aug. 17, 2017, 8:55 a.m.